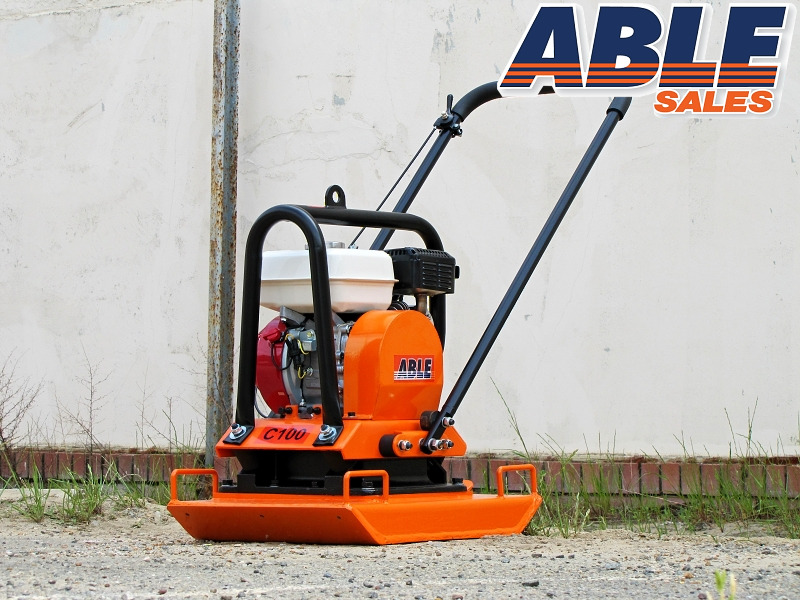 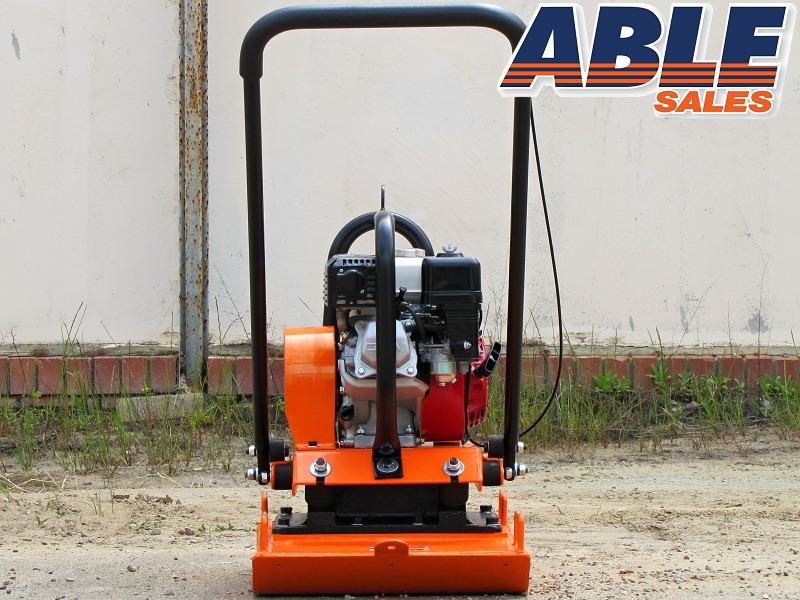 This Compactor is a quality time proven unit and is powered by a HONDA 5.5HP petrol engine. 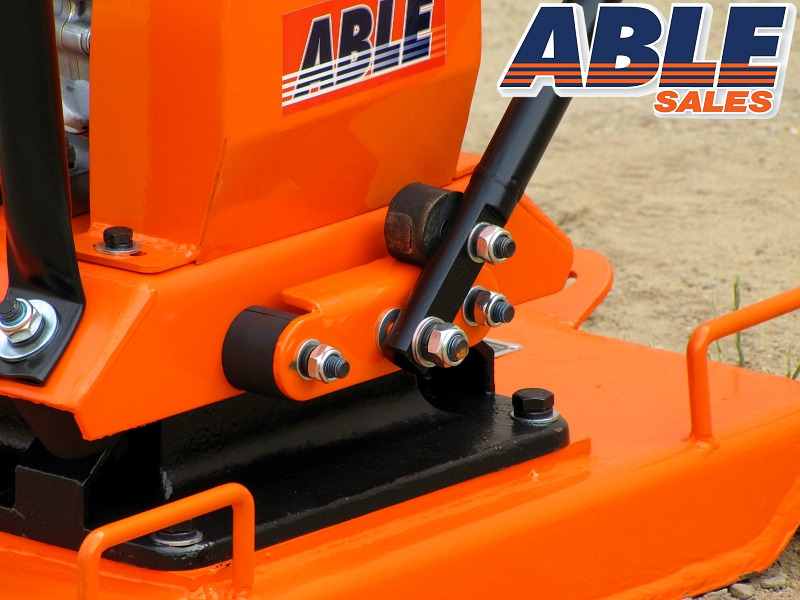 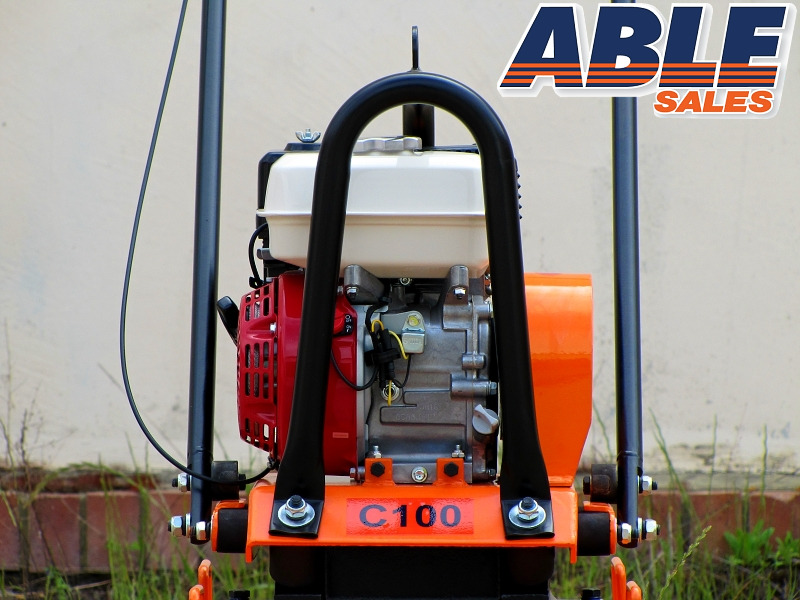 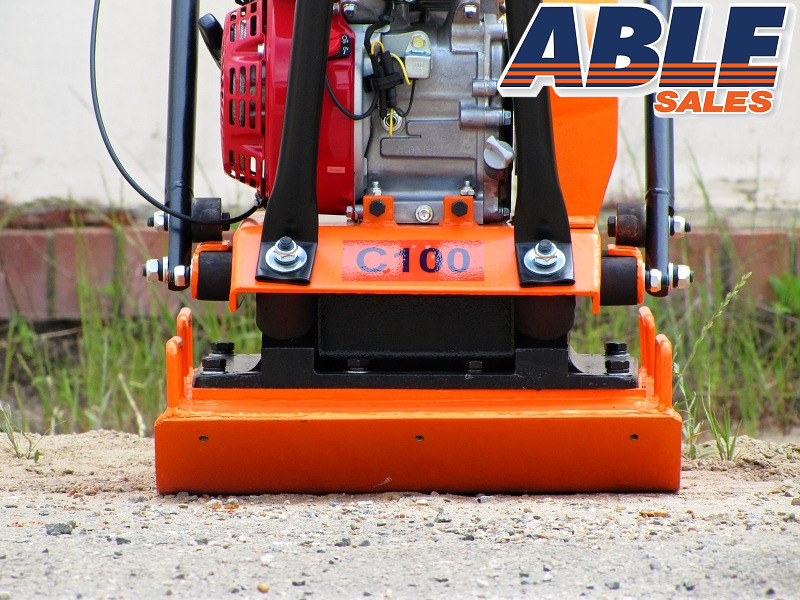 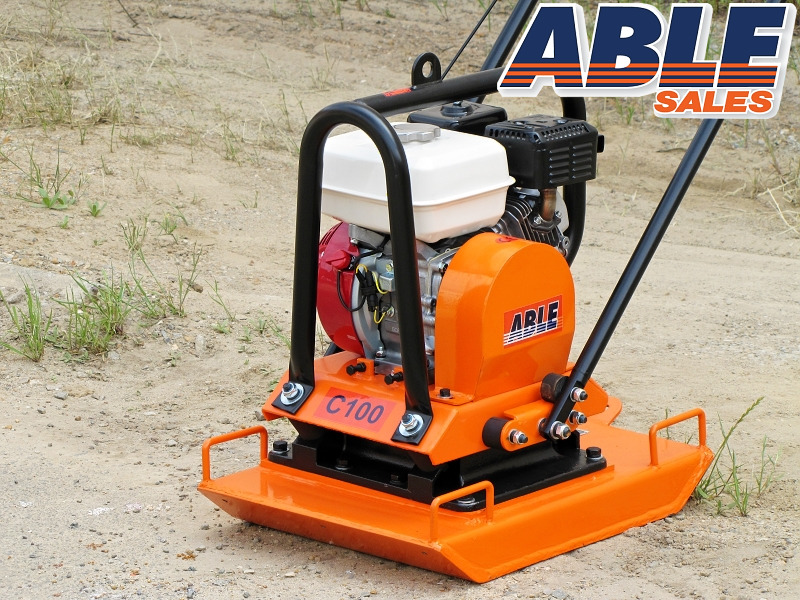 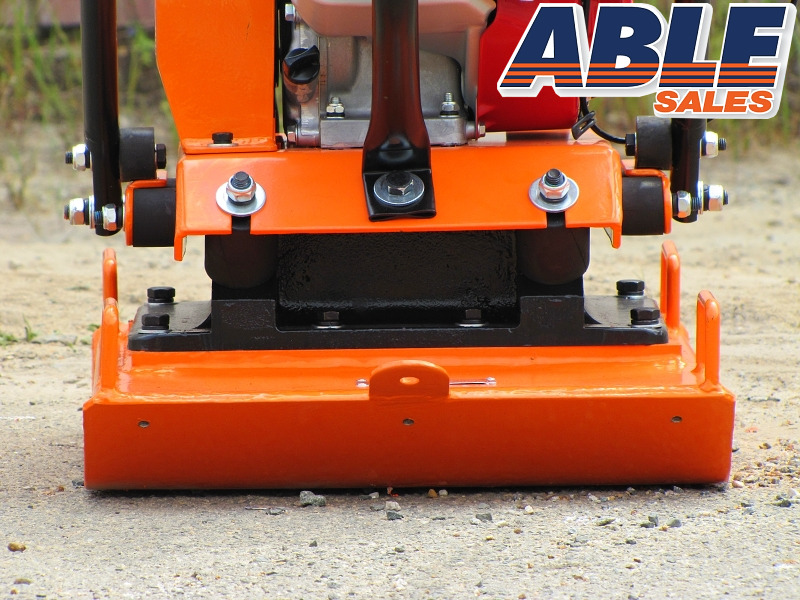 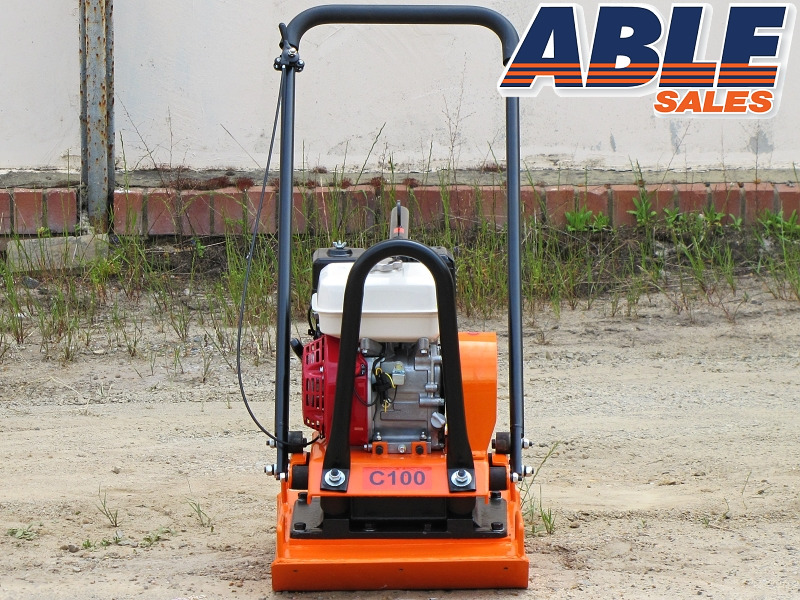 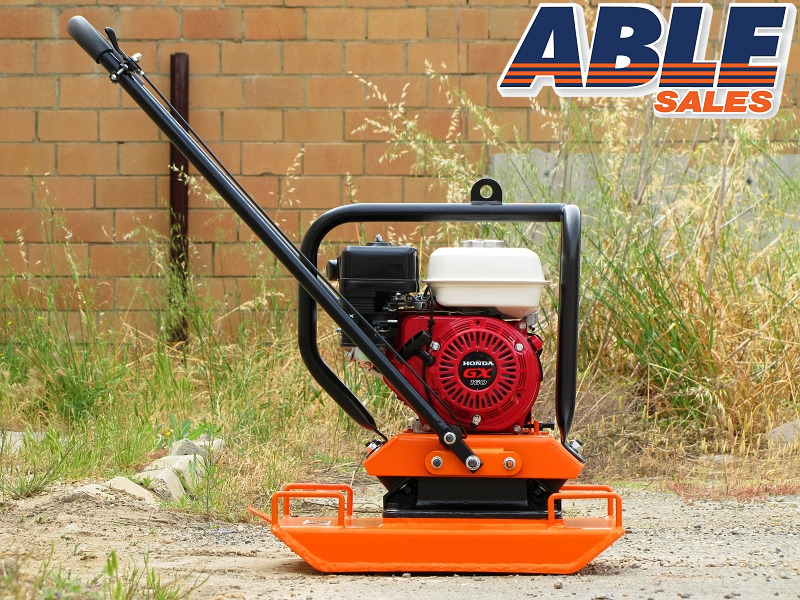 The 5.5HP 16kN Plate Compactor is perfect for commercial work with good compaction depth. 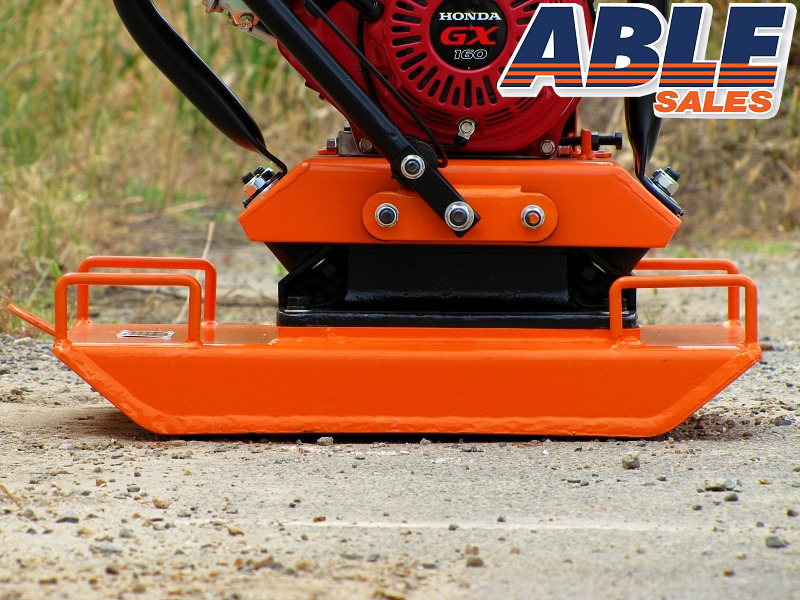 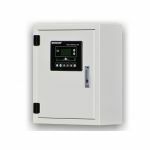 The centre mounted handle allows for easy work in corners. 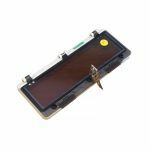 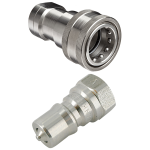 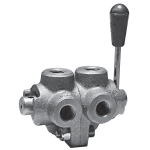 We carry all spare parts for the engine and compactor and parts are available through locally based retailers if required. 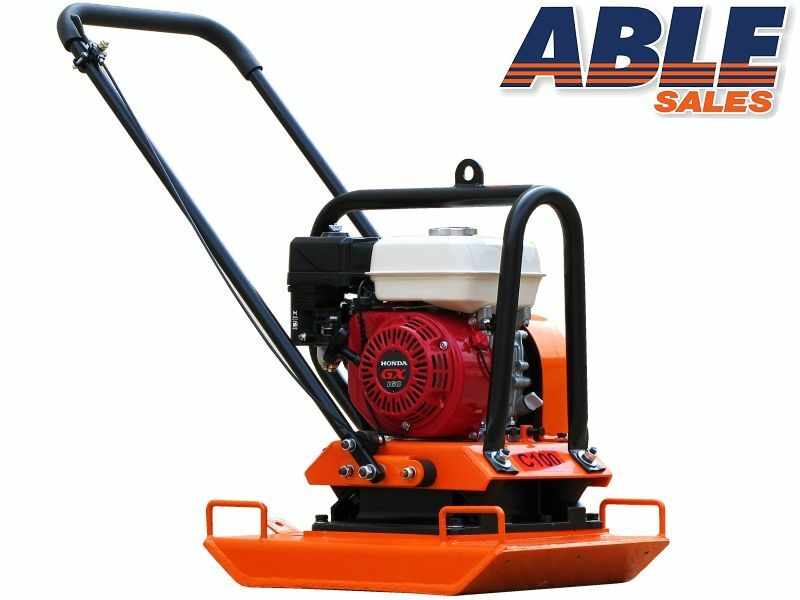 The warranty is for 12 month.